It’s been a wonderful, hectic, holiday season. Hopefully one full of cheer for you and yours. In just a few days, it will be time to do inventory. Several of our customers have taken advantage of our Physical Inventory Hands-On Help. 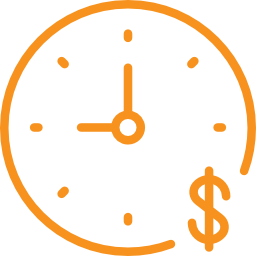 If you think you may need some assistance, we do have a couple of time-slots available ($229). 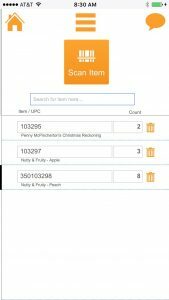 Turn your iPhone or iPad into a physical inventory-managing machine with PayGo’s FancyFree App. With it you can check-in, search, view, and adjust your store’s inventory. 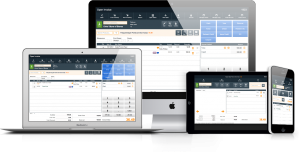 Its simplicity turns inventory into a FancyFree task. For a full overview of FancyFree, click here. 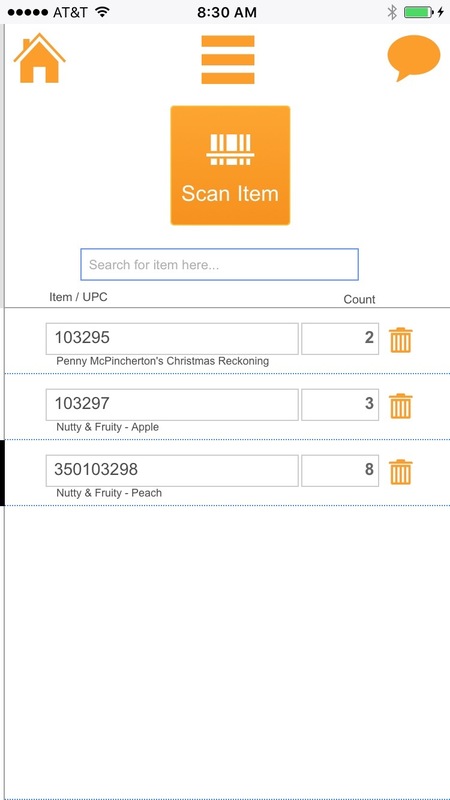 FancyFree’s handiest end-of-year physical inventory counting feature is Scan & Count. Scan and Count. It really is that easy. Scan the barcode or search any item in your inventory. You’ll then be prompted to enter a number. Once the number is entered, press done. Scan. Count. Enter a number. Press Done. Repeat. Count the same item in multiple locations and multiple items in the same location. FancyFree is flexible like that. FancyFree is just $199! If you’ve purchased Physical Inventory Hands-On Help ($229) or if you have an earlier version of FancyFree, you can purchase FancyFree 5.5 for $49. Ready to get started? Call 866.545.7047 ext. 1 or email consultant@paygopos.com. Next Next post: Meet Jess! She’s Just Joined PayGo!